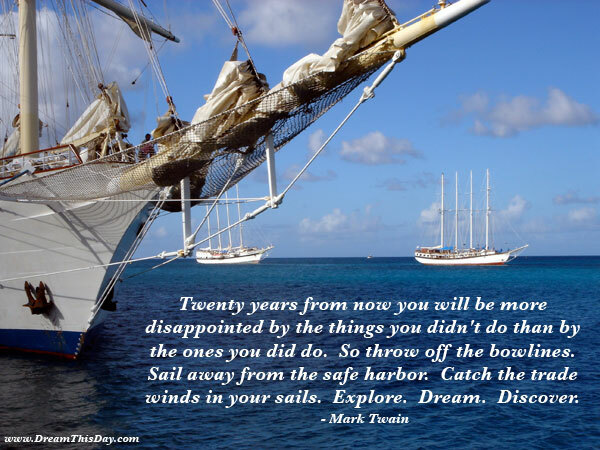 Daily Inspiration - Daily Quotes: Explore. Dream. Discover.